Switch to the little pleasures in life. This fun décor detail shows everyone that your pet holds a special place in your heart. 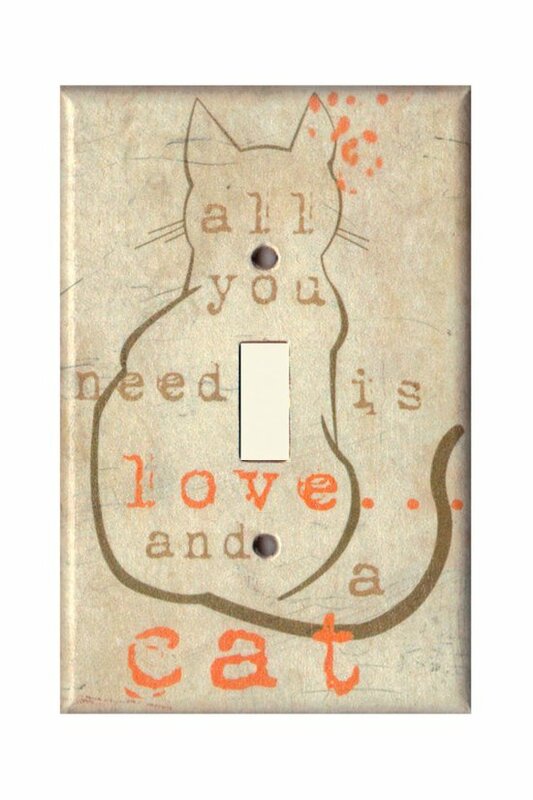 The durable switch plate is layered with parchment paper bearing a crisp, printed image. Each is expertly decoupaged, embellished with gold paint and sealed with varnish. Fits standard single switch.